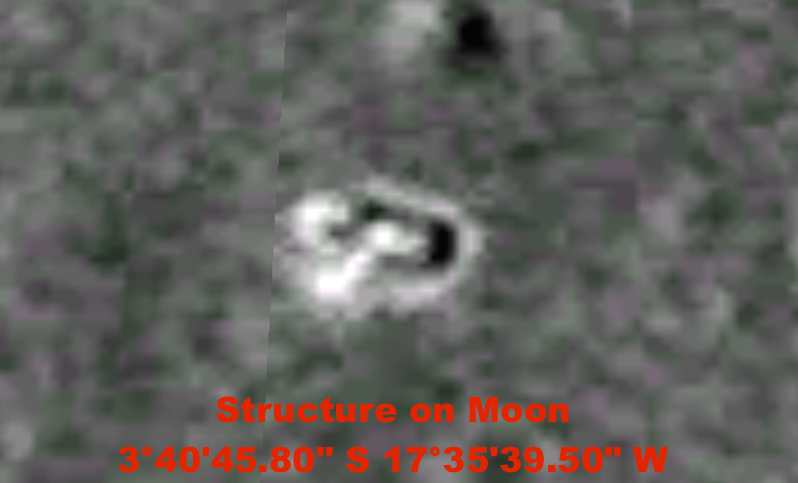 UFO SIGHTINGS DAILY: Metallic structure Found On Moon Using Google Map, Jan 25, 2016, Photos, UFO Sighting News. 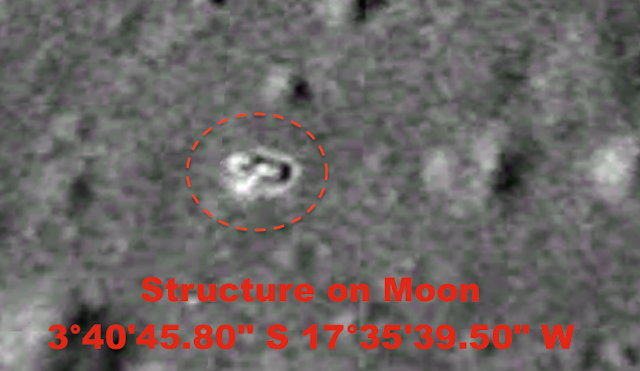 Metallic structure Found On Moon Using Google Map, Jan 25, 2016, Photos, UFO Sighting News. This metallic structure was found on Google Moon map this week by @AmandaPanda0819 of Twitter who visits our site. Its design is really intriguing. It has an outer raised wall surrounding it, with two curved structures hanging over each end, but the supporting arms they come from comes from the side of the middle area. 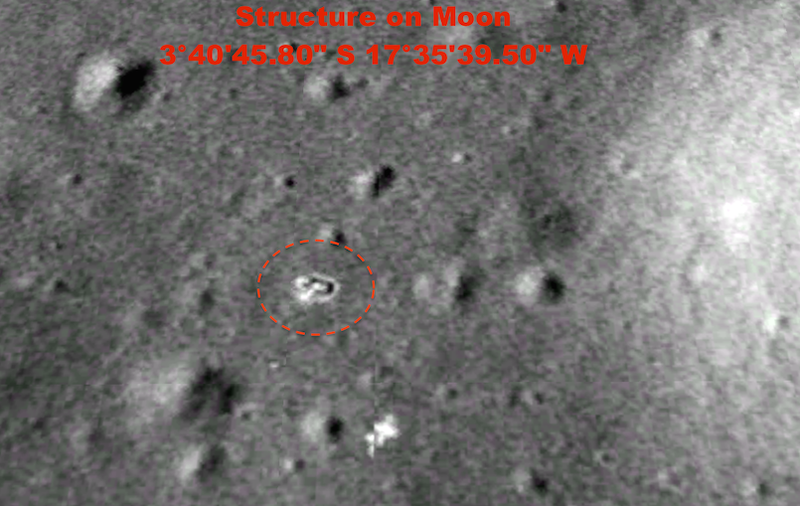 The shininess indicates that this structure is metallic.